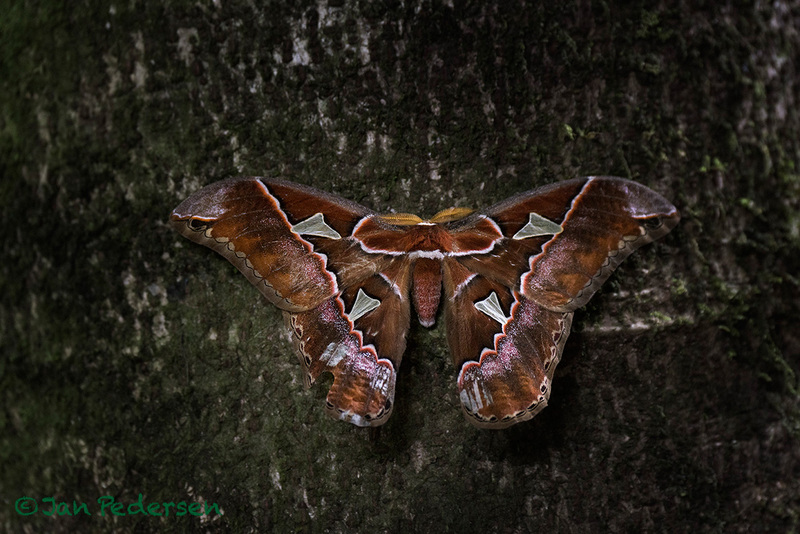 Giant silk moth (Rothschildia triloba) from the rainforests of Monteverde, Costa Rica. When I shot this image the other day, I was a little doubtful if I should make it "arty" or just descriptive, and decided for the later. 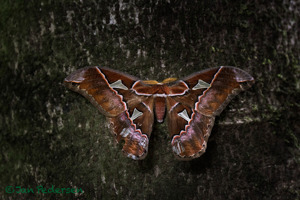 This moth is like many other animals and plants so beautiful and magic in itself, so as a photographer I don't need to twist it unnecessarily around.